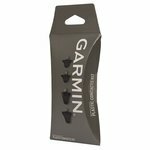 Garmin Plastic Contact Points Kit for Bark Limiter 2 and InBounds. 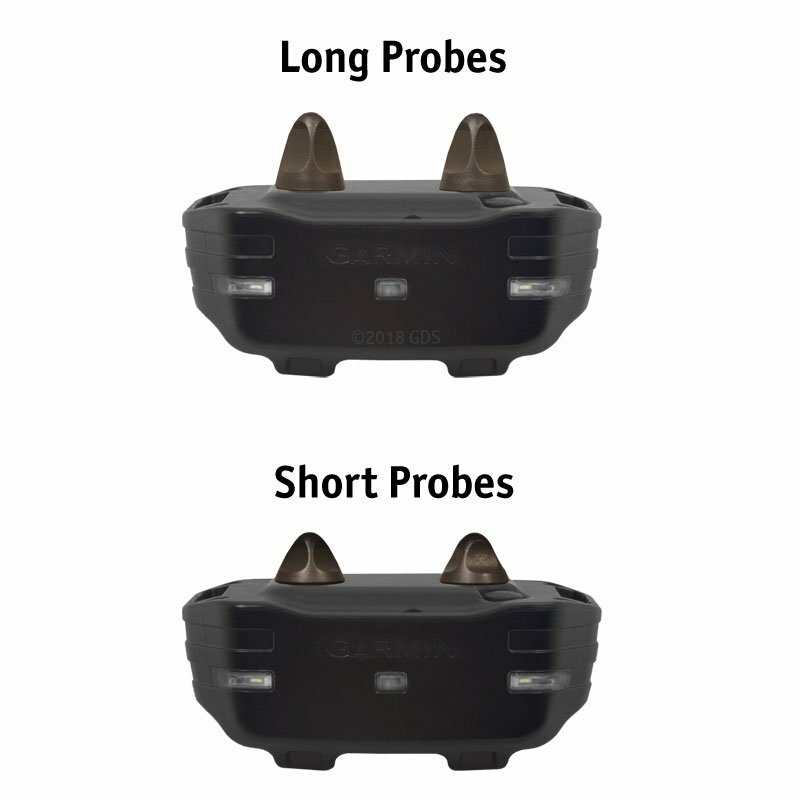 $17.99. 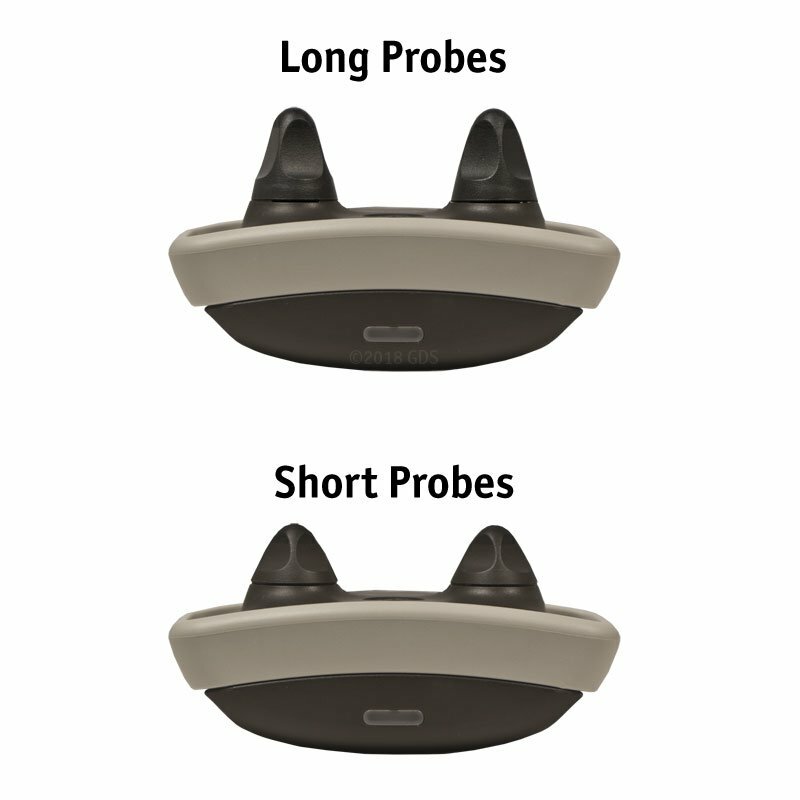 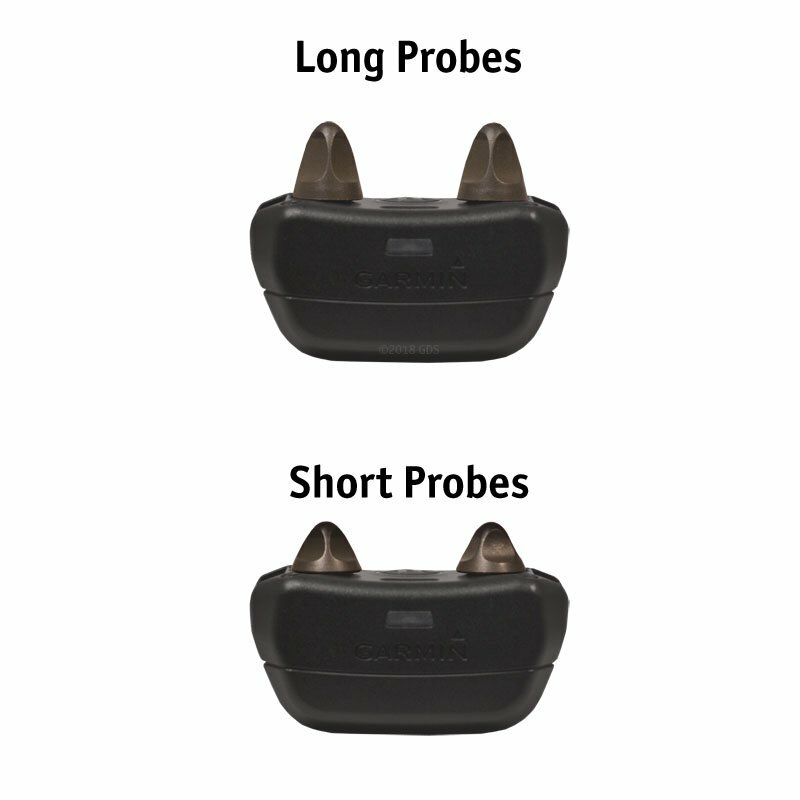 These conductive plastic probes allow use of STIM with less neck irritation. 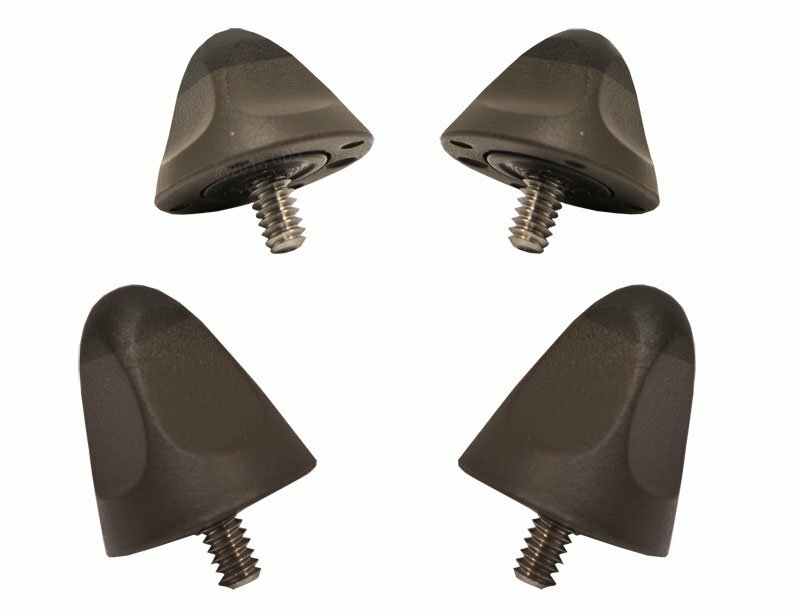 Replacement contact points kit fits the Garmin Bark Limiter 2 no-bark collar and InBounds containment system. 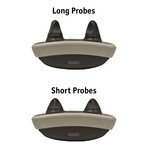 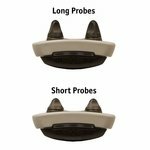 Conductive plastic design allows for STIM use with extended, comfortable wear time. 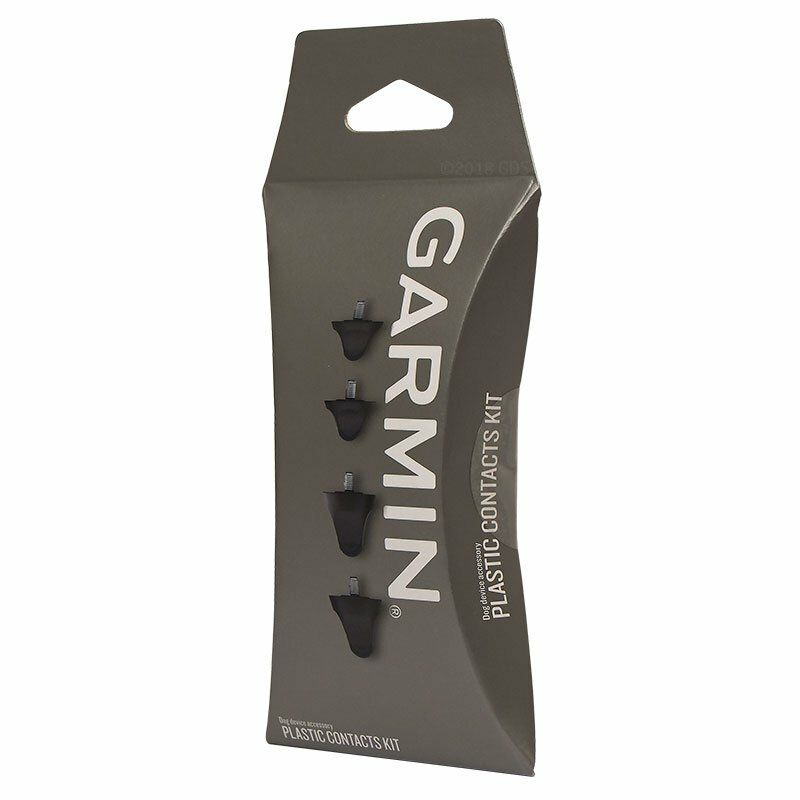 Also fits Garmin PRO and Delta XC series collars. 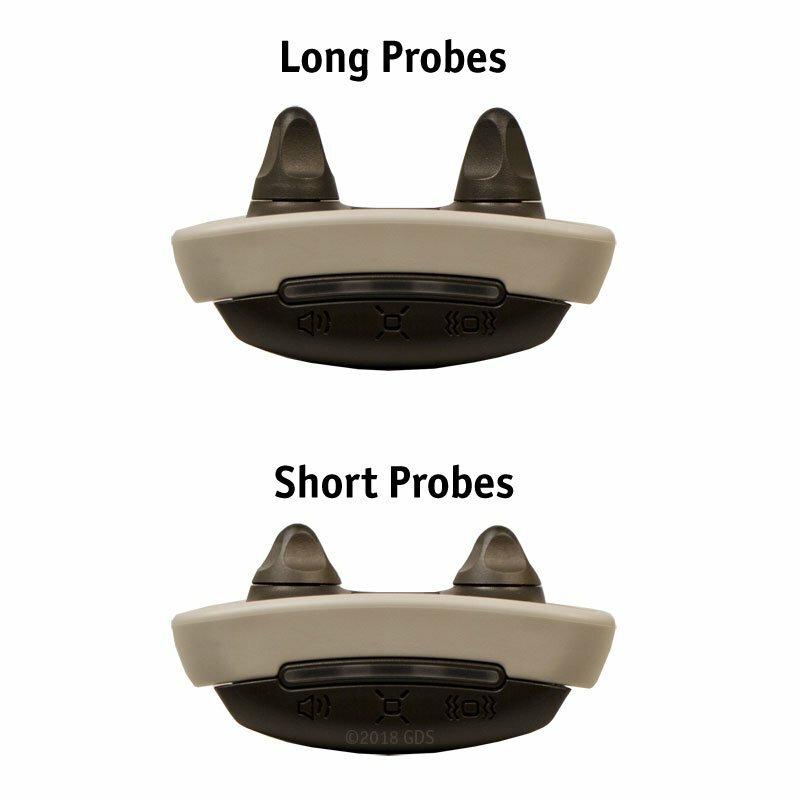 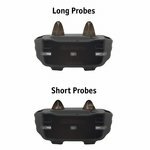 Does NOT fit Bark Limiter or Delta series collars without interchangeable contact points.